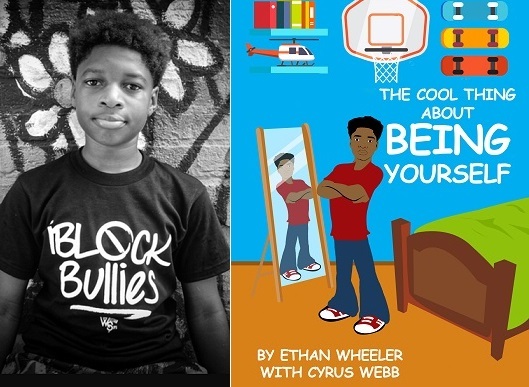 At the age of 12 Houston resident Ethan Kernell Wheeler released his first book THE COOL THING ABOUT BEING YOURSELF, quickly gaining fans around the country. The book’s message is simple: don’t waste time trying to be anything other than yourself. You are special. Being you is the coolest thing in the world. Now a year after its release Wheeler, now 13, brings the book THE COOL THING ABOUT BEING YOURSELF to Hinds County, Rankin County and Yazoo City, ready to encourage students to embrace their own coolness. The visit will take place on Friday, October 19th. 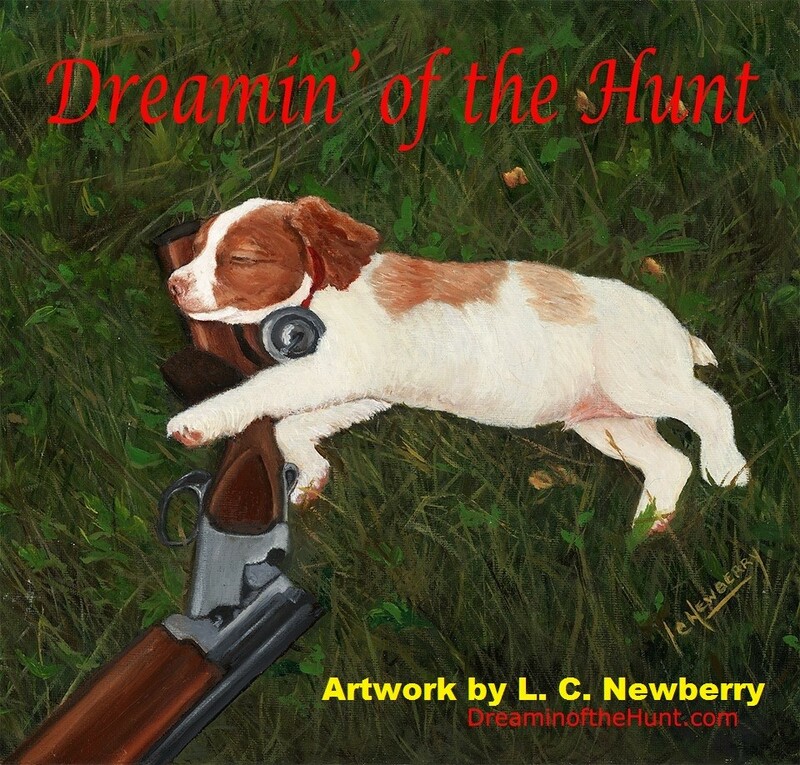 Ethan wrote the book with Cyrus Webb, a media personality and author who calls Mississippi home. Webb’s also the President of Conversations Book Club which is hosting the teen’s visit to the Magnolia State. Ethan will be traveling with copies of his book THE COOL THING ABOUT BEING YOURSELF. The cost is $10. For more information about Ethan Wheeler’s visit to Mississippi contact Cyrus Webb at cawebb4@juno.com or call 601.896.5616. You can also visit www.conversationsbookclub.com. To stay connected with Ethan visit his website www.ethankernellwheeler.com.